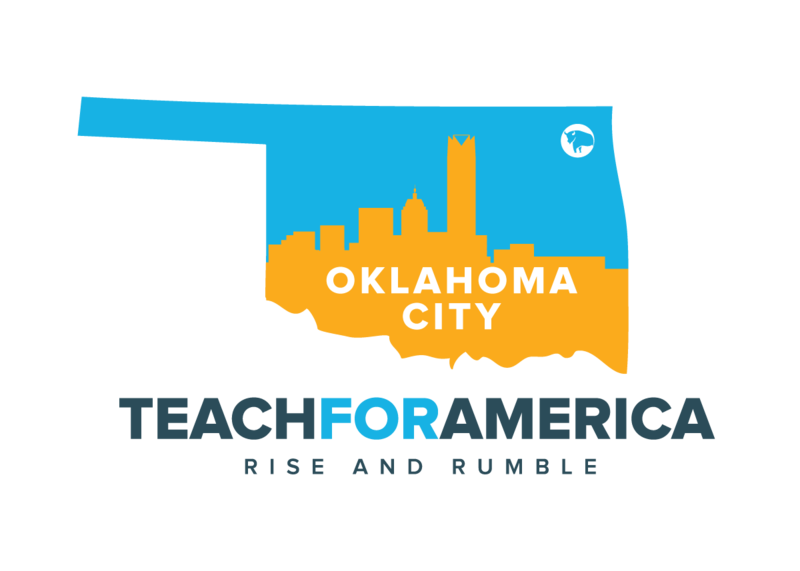 Teach for America finds, develops and supports a diverse network of leaders who expand opportunity for children from schools, and every sector and field that shapes the broader systems in which schools operate. 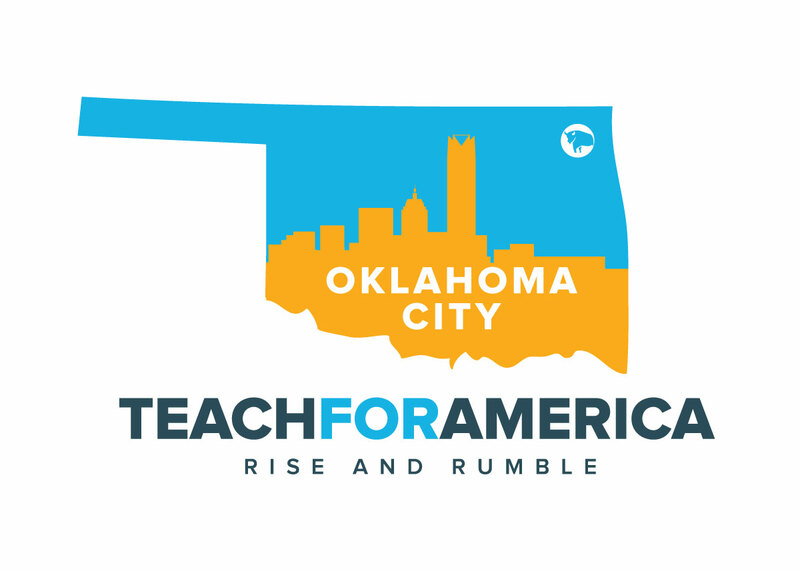 Oklahoma students in Teach For America classrooms, on average, achieve 1.3 years of growth in a single year. Teach For America teachers receive world class education leadership development during their teaching commitment. If your non-profit agency in interested in being considered as the beneficiary of the 2019 Redbud Classic, please contact Race Director Patty Anthony at info@redbud.org to receive the 2019 Beneficiary Application Form. Whiz Kids Oklahoma mission if to improve the well-being of inner-city youth through academic tutoring and positive mentoring relationships. The Redbud Classic donated $17,000 from the proceeds of the 2018 event.